One day in 2005, Rob Hopkins, an ordinary British citizen, started knocking on his neighbors’ doors in the small town of Totnes, where he had just settled in. He was proposing that they come together to organize nothing less than a new, locally based economy. A new model, the Transition Town, harnessed resources at hand and modeled a new way of life: no longer expect food to arrive from the other side of the planet at great fuel costs, but instead create short food supply chains and cultivate all the available land (gardens, rooftops, municipal parks); no longer complain about pollution, but rally fellow citizens around a project of local renewable energy cooperatives; no longer rail against the banks and the stock markets, but adopt a local currency that enriches the community. His experience has been successful not only in Totnes; it has spread to 1,200 cities in 47 countries. Each of the Transition Towns are transforming their communities, without fanfare, without outside funding, making them more autonomous and more resilient to the crises looming ahead—a network of oases offering a wealth of solutions. Hopkins’ charisma and his story spur us all to become the best we can be. He has revived a sense of hope, buried under years of resignation and the disillusionment of “economic realism.” The saga of the Transition Towns movement inspires us all to take action and tap into the unimagined capacities we all have to promote change. Rob Hopkins is a cofounder of Transition Town Totnes and Transition Network, and the author of The Power of Just Doing Stuff, The Transition Handbook, and The Transition Companion. In 2012 he was voted one of the Independent’s top 100 environmentalists and was on Nesta and the Observer’s list of Britain’s 50 New Radicals. Hopkins has also appeared on BBC Radio 4’s Four Thought and A Good Read, in the French film phenomenon Demain and its sequel Apres Demain, and has spoken at TEDGlobal and three TEDx events. 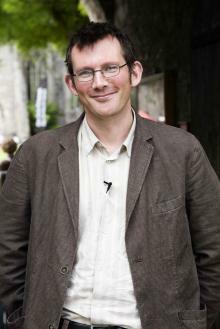 An Ashoka Fellow, Hopkins also holds a doctorate degree from the University of Plymouth and has received two honorary doctorates from the University of the West of England and the University of Namur. He is a keen gardener, a founder of New Lion Brewery in Totnes, and a director of Totnes Community Development Society, the group behind Atmos Totnes, an ambitious, community-led development project. He blogs at transtionnetwork.org and robhopkins.net, and you can find him on Twitter at @robintransition. 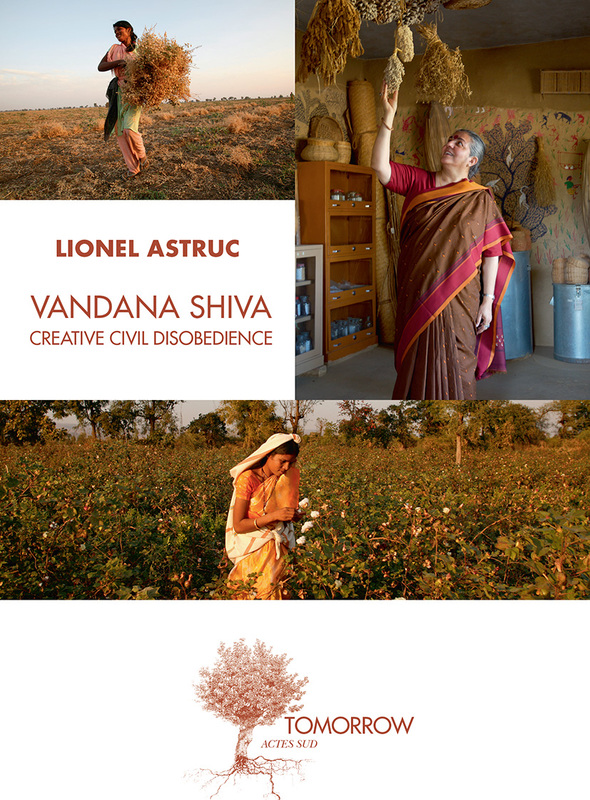 Lionel Astruc has written several books exploring the raw materials sector in France and worldwide, and highlighting the pioneers of the ecological transition. 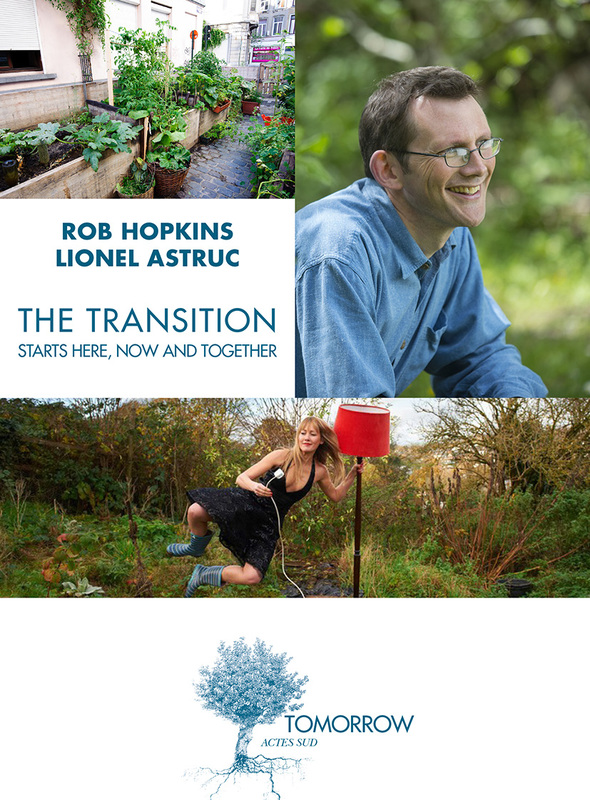 He is also the co-author with Rob Hopkins of The Transition starts here, now and together, published in 2017.